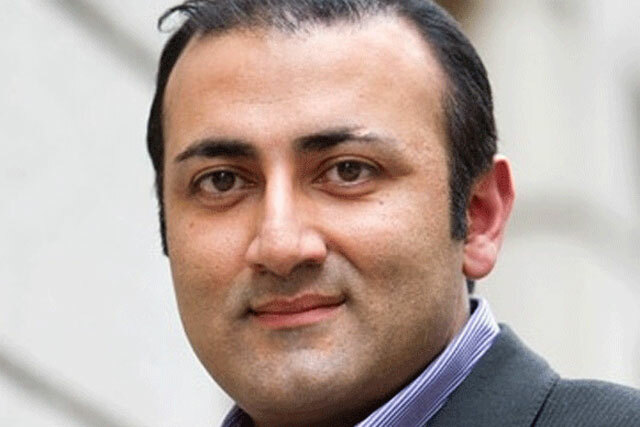 Primelocation and FindaProperty marketing director Sheraz Dar has left the firm following its merger with property portal rival Zoopla. Zoopla marketing director Charlotte Harper, former UK managing director of Match.com, will now take on the enlarged remit, with the three brands set to continue to operate for the "foreseeable future". Dar, who had been at parent company Digital Property Group for more than two years, led the repositioning of both Primelocation and FindaProperty. He recently oversaw the launch of the £5m campaign for FindaProperty, featuring rapping actor Ross Green. According to Dar, the campaign resulted in record online traffic for the brand and a boost to market share. The merger of the two companies was announced last year, but completed on 1 June. Although rival Rightmove remains the dominant brand in the market, the new enlarged business, Zoopla Property Group, claims it will have an "unrivalled position in terms of audience, brands, partnerships, products and proposition" once integration is complete. Primelocation and FindaProperty currently work with Beattie McGuinness Bungay, while Zoopla's creative ad account is with VCCP. Dar is a former head of marketing for Premier Foods. Prior to Match.com, Harper was UK marketing director for Travelocity.